The Finnish Security Intelligence Service (Supo) will carry out background checks on thousands of people employed by the country's 22 emergency services departments, according to the central Finland newspaper Keskisuomalainen. Most the checks are to be completed this year and will affect not only full-time professional staff, but also contract firefighters and members of volunteer fire departments. As of next year, emergency services departments will begin using the same secure data network as police, the Defence Forces, the Finnish Border Guard and government ministries. Some of the data on the network is classified. 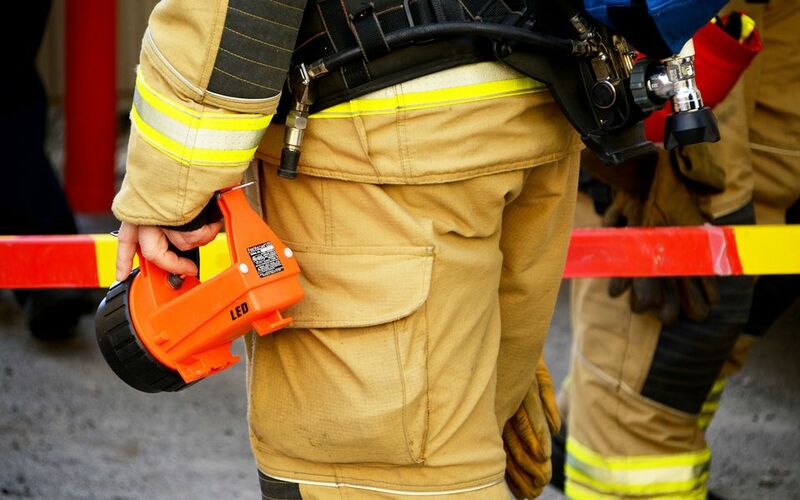 Emergency services personnel need access to classified data, for example to carry out fire inspections at sensitive sites such as defence or police facilities. Only personnel who pass the Security Intelligence Service checks will have access to the required data.